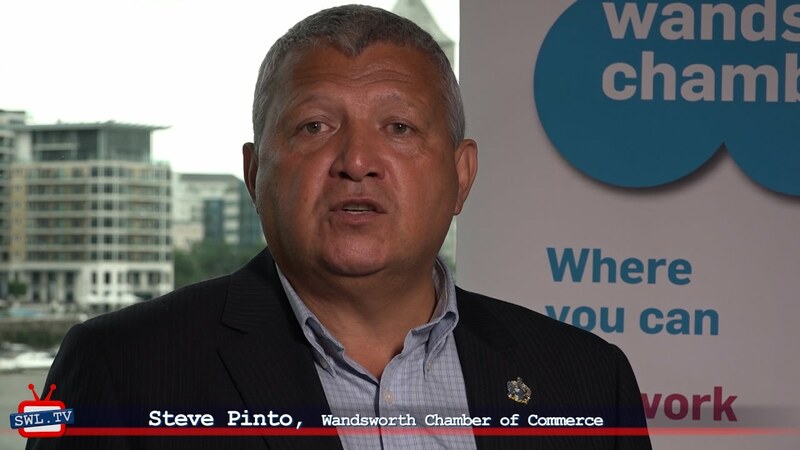 Wandsworth Chamber of Commerce has just appointed the MP for Battersea, Jane Ellison as its first President and Sarah Banham, Communications Director of Battersea Power Station, as Vice President. 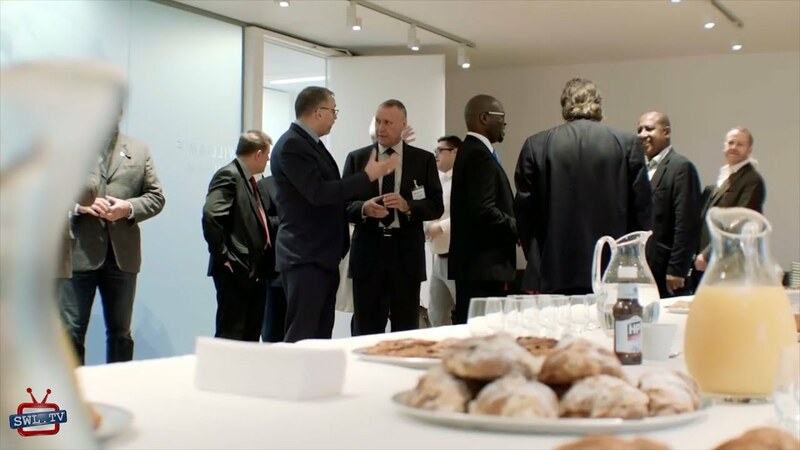 Richard Tracey from the GLA and Nick Smales from Wandworth Council were present as well as about 70 people attended from a wide variety of businesses and organisations, including a strong presence from the care sector, South Thames College, and Wandsworth Chamber and guests. 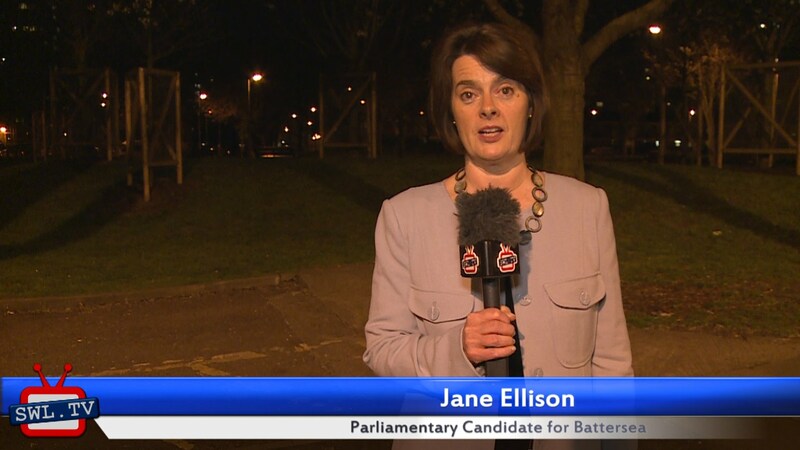 Introducing the Wandsworth Chamber of Commerce Jane Ellison’s 30 second election pitch South Thames College and Wandsworth Chamber in the House of Commons What is the Wandsworth Chamber of Commerce?